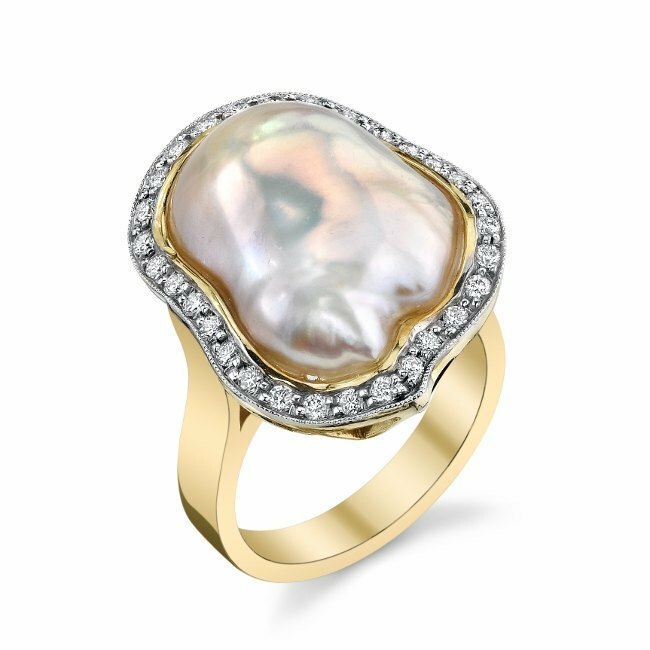 14kt yellow gold ring featuring a freshwater baroque Pearl of 18mm. The pearl is surrounded by round brilliant Diamonds with a total weight of .36ct. The shank features a high polished finished. 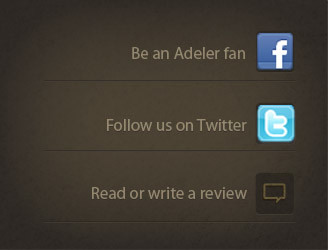 This is a Jorge Adeler custom design.